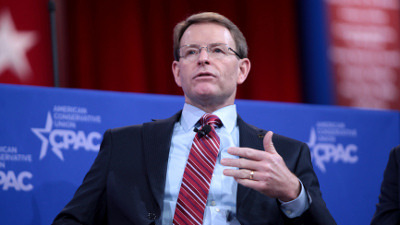 Tony Perkins is the president of the Family Research Council, where he works to promote the Religious Right’s policy agenda on Capitol Hill and in state legislatures. 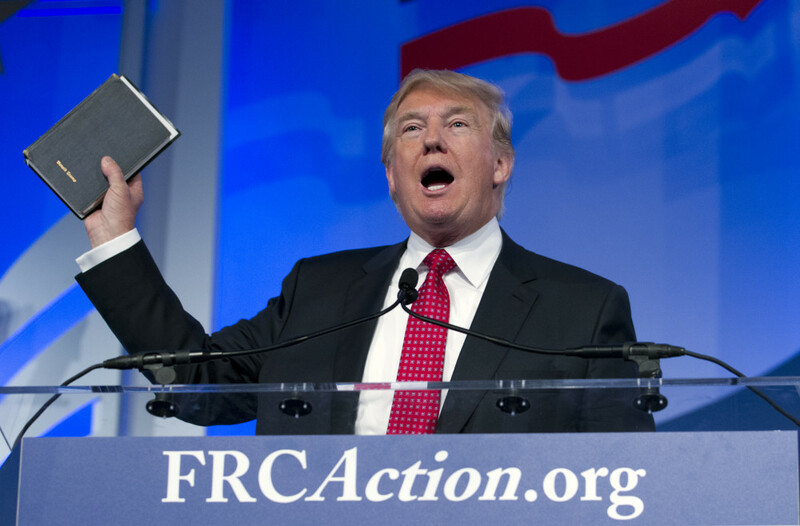 Perkins rallies grassroots activists with a daily radio broadcast that airs on American Family Radio and attracts leading Republican politicians to the FRC’s annual Values Voter Summit. 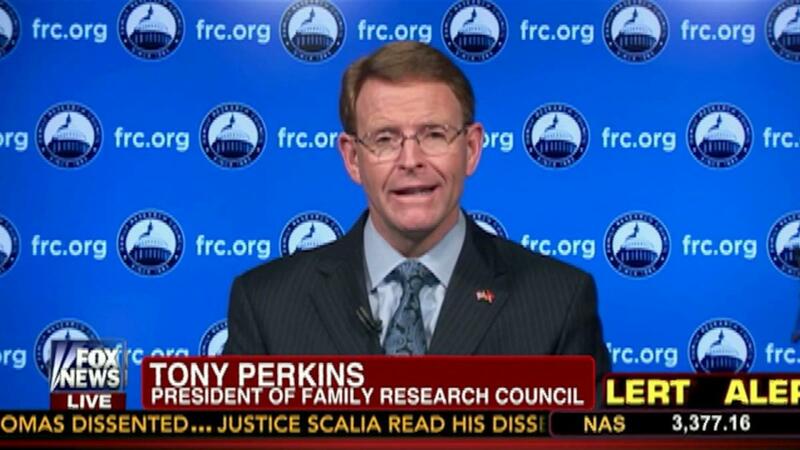 At FRC, Perkins has been a vocal opponent of LGBT rights, reproductive rights and religious liberty for Muslims. Perkins took over the FRC in 2003 after a career in Louisiana politics. 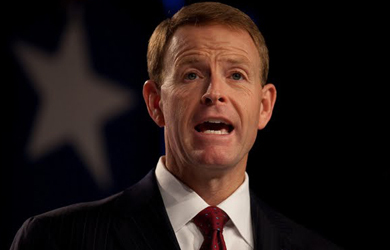 He served for two terms in the Louisiana legislature, where he gained national attention for spearheading a “covenant marriage” bill, and ran unsuccessfully for U.S. Senate in 2002. 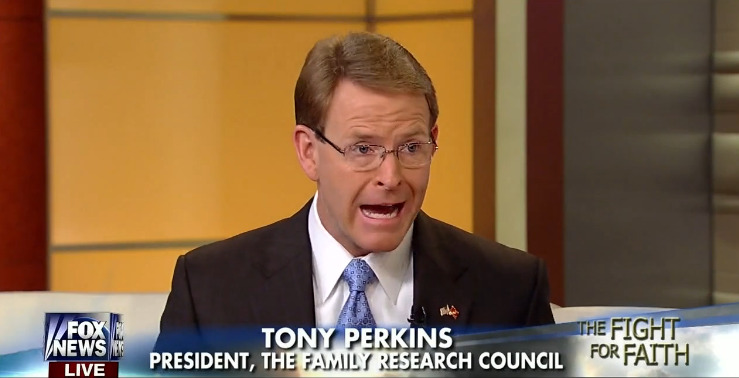 Why Would a ‘Mainstream Conservative Think Tank’ Praise the ‘Kill the Gays’ Law?